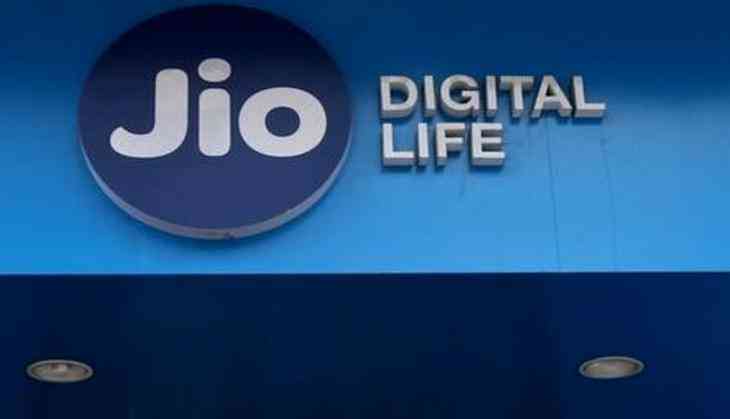 India’s telecom operator company Reliance Jio has released the jobs notification on various categories for the candidates. So, aspirants who wanted to build their career in Reliance Jio, have the opportunity to apply for the various posts in the telecom. Time to time, Reliance Jio releases the vacancies for the different posts. Previously, Jio has invited the applications for the various posts. Again, it has given the job opportunity to the applicants. According to the reports, during the launch of the Reliance Jio, the company has decided to give the 1.20 lakh jobs to the aspirants. Therefore, Jio has released the vacancies, candidates can look for the posts that have been released by the company. So, all the interested candidates have the golden opportunity to apply for the above posts. Aspirants can check out these jobs opening at carrers.jio.com. For applying the above posts, candidates first have to register themselves on the Jio career website. Here you have to enter your personal details that will be asked on the official page. You also have to fill your qualification details on the application form. It is advised to all the candidates to submit your details carefully.